The ImageXpress® Nano Automated Imaging System features a long life, solid state, light engine, and optics to reliably deliver the right assay sensitivity. Capture fine details of a variety of cellular and subcellular assays with this powerful and flexible fluorescent microscopy solution. The system includes MetaXpress® High-Content Image Acquisition and Analysis Software with tools for 2D and 3D imaging and time lapse analysis, as well as a range of needs from ease-of-use through to proprietary assay design. Brightfield imaging allows for rapid acquisition without the use of harmful fluorescent agents. The modular toolbox in the MetaXpress® software allows for the quick setup of hundreds of routine assays. Choose from our optional selection of turnkey application modules for greater convenience. With 2x to 60x magnification, the system offers the flexibility to image whole-well (C. elegans, zebrafish), as well as sub-cellular details (vesicles, organelles). An entire well of a 384-well plate can be captured in a single image at 4X magnification for faster throughput. Fully automated X, Y, and Z stages with resolution better than 25 nm. The system can be configured with different filters or objectives (2-60X) to meet research needs. The system can have up to 5 fluorescent filters installed at one time. 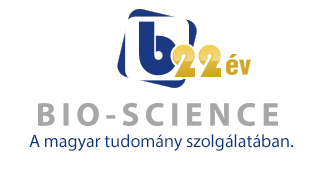 The software allows up to 7 channels to be acquired at one time which enables multi-channel fluorescent and transmitted light imaging in one experiment. The CellReporterXpress Automated Image Acquisition and Analysis Software works with the ImageXpress® Pico systems. It has a clean, easy-to-learn interface for performing quantitative analysis on images acquired from automated microscopy. The software enables distributed analysis of images for increased throughput and is ideal for scaling microscopy imaging with slides or microplates. An icon-driven, linear workflow with a range of predefined protocols provides a streamlined user experience. Reduce the time to run experiments with our integrated on-the-fly image analysis capability, allowing you to view numeric data during acquisition. 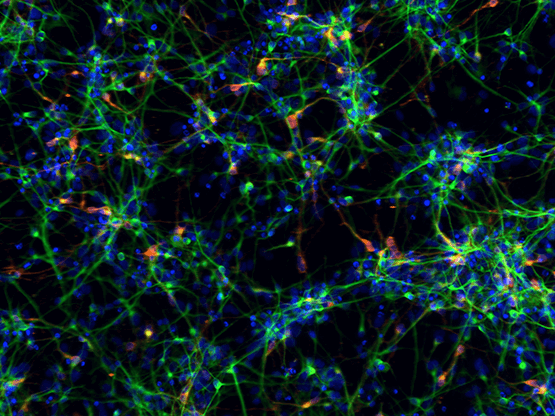 Predefined analysis protocols for label-free and fluorescence imaging provides you with the ability to quickly run common biological assays while still allowing you to create and save your own protocols. The software makes sharing, presenting, and collaborating with peers easier, allowing multiple you to utilize the software simultaneously through browser-based remote access. Multiple unique positions within a well or slide can be selected to acquire and analyze only key areas of interest. Automatically identifies objects in brightfield including small round cells, large cells, and beads. This feature auto calculates object parameters based on user-selected cells of interest, simplifying analysis setup for cell counting and for cellular responses. Zoom or pan high-resolution images from whole well view down to cell level view. Simultaneously compare images from two wells. Exceptional usability and precise control is built-in whether using a personal computer or a tablet. The ImageXpress Pico system can be controlled through a browser with data from any computer on the user’s network via Chrome™ or Safari®. Pluripotent stem cells can be used for studies in developmental biology or differentiated as a source for organ-specific cells and used for live or fixed cell-based assays on slides or in multi-well plates. 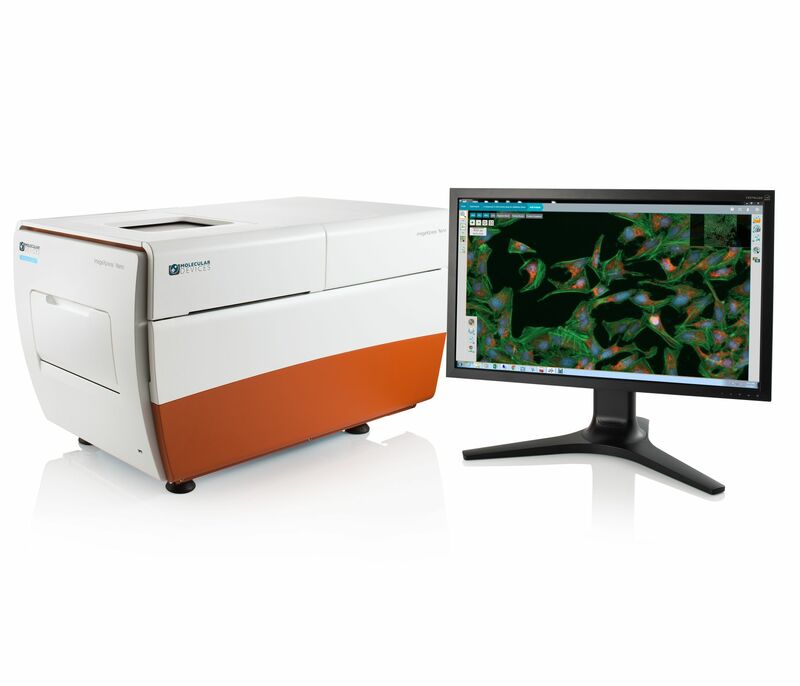 The ImageXpress Nano system paired with CellReporterXpress software for analysis has utility in all parts of the stem cells researcher’s workflow from tracking differentiation to quality control to measuring functionality of specific cell types.